Support Diagnostic and offline programming ,if you have ID , you can make online programming . ISUZU-English Multi-language: English, French, German, Japanese, Italian and so on. Total 30 languages to choose. Support Car Model Cannot support truck, only for cars, Support all GM systems 1992 thru current year. 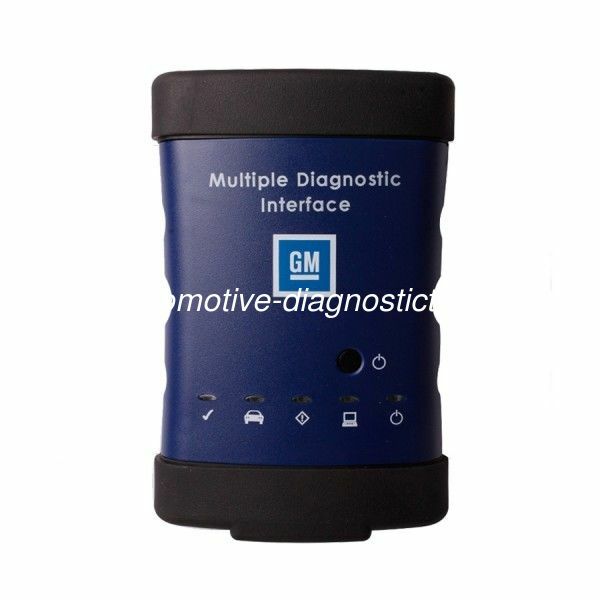 such as GM/ SAAB/ OPEL/ SUZUKI/ ISUZU/HOLDEN MDI can test all GM car from 1990-2012 year. If you need software , please let us know .